What's on Netflix > Netflix News > More seasons of Gilmore Girls on Netflix in 2017? More seasons of Gilmore Girls on Netflix in 2017? Looking for season 8 & 9 of Gilmore Girls on Netflix or some follow-up episodes to Gilmore Girls: A Year in the Life? Then look no further as we’ve got everything you need to know about more Gilmore Girls episodes coming to Netflix. Let’s start with some history of the show on Netflix. The original series, as you may know, ran on The WB (now The CW) between 2000 and 2008 accruing over 153 episodes in total. Rumors from as early as 2010 stated that Lauren Graham was teasing a possible movie before in 2015 it was announced that Netflix has picked up the series for four episodes. Those four episodes set in Winter, Spring, Summer and Autumn, then landed on Netflix on November 25th, 2016. Although the latest four episodes closed a few questions we had, it also opened up plenty more as well as paving the way for a new season thanks to a massive bombshell reveal at the end. Rory has revealed that she’s pregnant which could see the start of a brand new cycle of Gilmore Girls and open the show up to many new possibilities. Whether this means that Lauren Graham, wouldn’t return with Alexis Bledel taking the lead could be an interesting prospect. Will there be more seasons of Gilmore Girls? If we look at other Netflix Originals, the one that follows closely to Gilmore Girls is ‘Arrested Development’. It too was picked up by Netflix after it was dropped by Fox quite some time ago. Its first release was back in 2015 although it was announced just last week that they would be returning for another season in 2018. 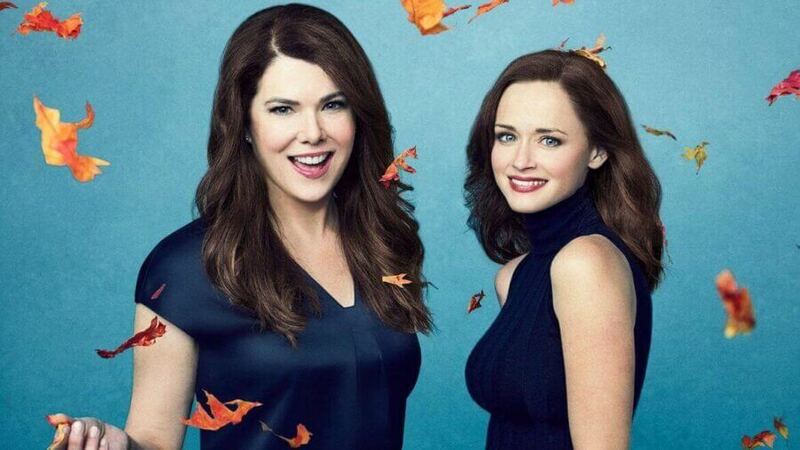 This sporadic release schedule could signal what’s to come for Gilmore Girls. When would season 9/A Year in the Life Part 2 release on Netflix? That’s almost impossible to say at this point. If we assume it is coming back it’s pretty likely we’re going to have quite a hiatus in between. That means it’d likely be in 2019/2020. What format it’d take will depend on the work schedules of its actors. Melissa McCarthy has a pretty full schedule nowadays so would either have to only guest star or commit fully which seems unlikely. We also know that Netflix likes to produce one-off episodes, especially around Christmas time so there could be one lined up for 2017 or 2018. So that’s all we know about another season of Gilmore Girls on Netflix. Do you want to see their return? Let us know in the comments.